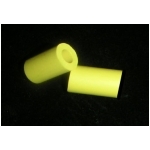 1-1/2″ x 1/2″ polyurethane flipper rubber. This is the standard size for all modern 3″ flippers. Sold individually. 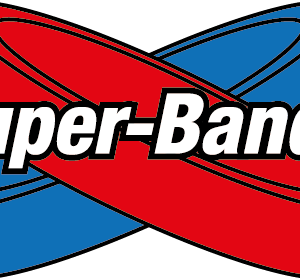 Super-Bands™ polyurethane rings last longer and play better than traditional flipper rubber. They have been play tested by tournament players and operators alike with remarkable results. 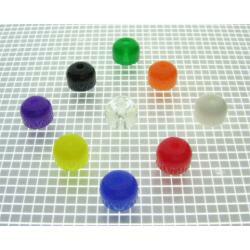 Tactile response has been reported to be as good as or even better than traditional flipper rubber. 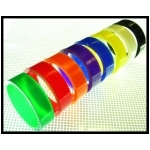 Super-Bands™ polyurethane rings are very durable and easy to clean making them a good long-term investment. Stern/Sega/Data East #545-5207-00 & # 545-5207-22.